Part of the #allthehorror event Oct. 2018 this is a very special bonus episode of Movie Geek & Proud. 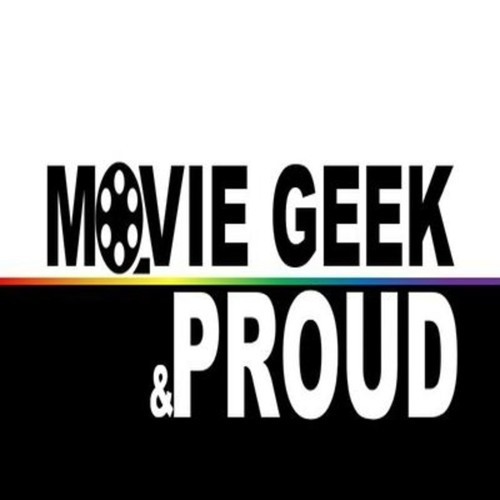 Your hosts Movie Geek Rob and his Stalker Shawn dive into what makes witches in movies and TV so cool to watch and also relatable with the gay community. Here us highlight some of our favorite witches in our Proud Witchy Draft and movies along with some clips from other podcasts: MikeMikeandOscar @mmandoscar https://itunes.apple.com/us/podcast/mike-mike-and-oscar/id1293886831?mt=2 Invasion Of The Remake @invasionremake invasionoftheremake.libsyn.com Besotted Geek @besottedgeekpod besottedgeek.podbean.com Work/Life Imbalance @WLImbalance https://itunes.apple.com/us/podcast/work-life-imbalance/id1331809865?mt=2 Enjoy this magical episode and remember to follow @allthehorror on twitter and enjoy a horror esque episode each day for Oct.